The A.W. Perry Homestead Museum offers a glimpse of life as it was in north central Texas at the turn of the 20th Century. A.W. and Sarah (Huffman) Perry were pioneer homesteaders of Peters Colony who came to Carrollton in the year 1844 from Carrollton, Illinois. They claimed 640 acres and built a house on this farm in 1857. In 1909, their son Dewitt Perry and his wife Francis (Grimes) tore down the first house and used some of the lumber to build the present day house. This structure is now the Museum, restored in 1976 for the bicentennial. You can still find the foundation stones of the first Perry farmhouse in the backyard of the Museum. 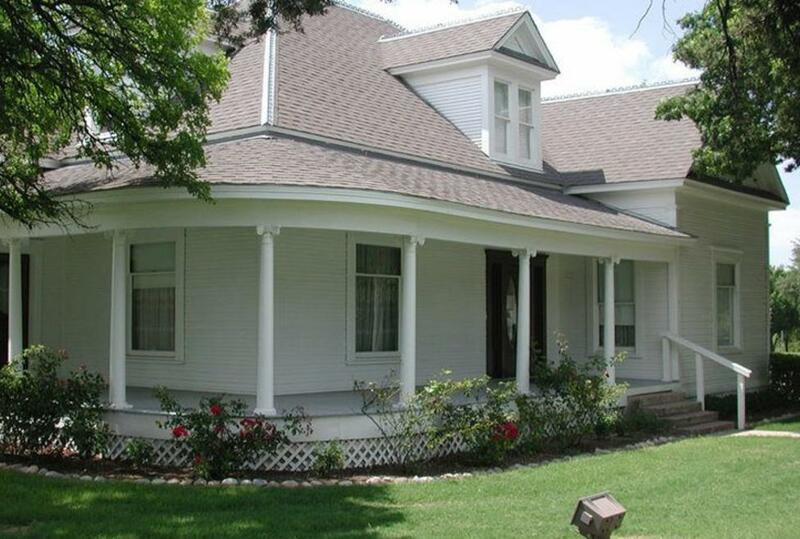 The Homestead was designated a historic landmark in 1977 by the Texas Historical Commission.